Office Products | The difference is in the detail. After the busy-ness from the birthday, the neighborhood luncheon and the farewell I hosted for my friend, I got round to some admin while I still have an empty diary for the coming week! This has not happened in a long while..?! So I got round to the business of business cards! And in putting away some of the ones I recently collected, I decided to share with you how I store mine. It can get a little crazy and overwhelming, right? 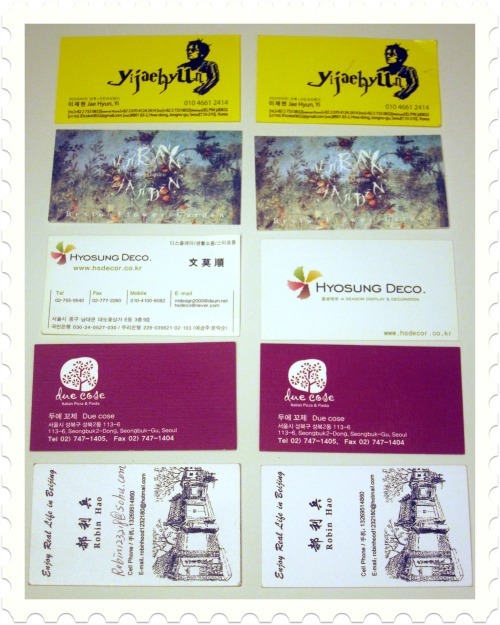 If you live in the country I do, every single person has a business card and hands you one…even stay-home moms !! Yes – that’s how we meet and greet – because the names and spellings of the areas and streets we live on are simply not something that comes back easily to memory unless in writing ! I came up with a TWO-FOLD method that does actually work for me ! First of all I take TWO of each card that I collect – yes, generally people don’t mind handing out two – they always think you are going to give it to a friend..which gives them double exposure and double pleasure handing them out !! Card number 1 goes into a very “easy-going” box. I have some categories – by colour for example to know where to start flipping through when I am in a hurry and need to grab the card to make a call or go look on the internet from there. When done – I just throw it back in. No big hassle, just anywhere in that little “folder” inside the box. No – I don’t file them alphabetically or anything, but you can if that makes you happy. In a foreign country, I can’t always re-call the names, so alphabetically gets pretty challenging but I just throw it in “restaurants” or “markets”. 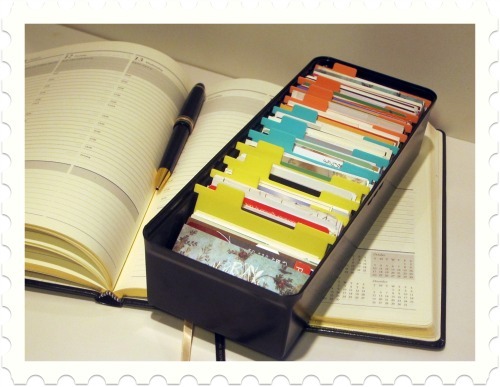 The little box takes tons of cards – way more than any plastic folder. Card nr 2 goes into a book that I specially bought for this purpose. Why have 2 systems? Well – this part of the system stays “off-site” …meaning IN THE CAR. So often I found that I am in the middle of a day out and suddenly decide to go to “that great place for lunch”….or that place where you can find the “special fabric”….and then…bang…the card is at home in the “box” and I don’t know how to get there, call for a reservation and yes…having that card – suddenly lost all its value ! This part of the system was actually inspired by a good friend of mine. She had a book and had stuck the cards in with some cellotape as soon as she collected them. I love doing it with funky tape so that it just adds more personality to the whole experience ! I bought this book in Beijing and started indexing it, but it is not done yet. For this purpose I also like to use this type of book – all pages attached like a concertina – because it makes it easier to “flip” between pages….and there is no wasted space next to each business card…makes it all the more easy to stick into the side panel of your car’s door. The book goes with you everywhere. Keep a sticky tape handy as well, so you can stick it in as soon as you get in the car from that lunch. When you are an expat in a really foreign country like Asia, you generally have a driver and doing some admin in the back of the car is a really easy way to stay on top of things while someone else does the driving. 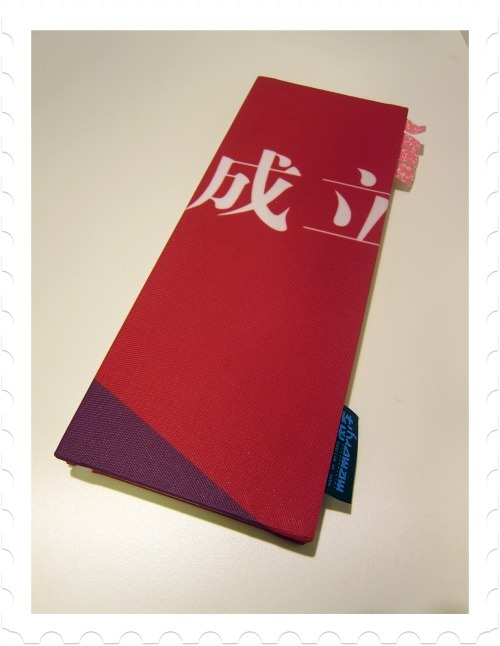 When you collect the card, paste it into the book in such a way that it can flip over. 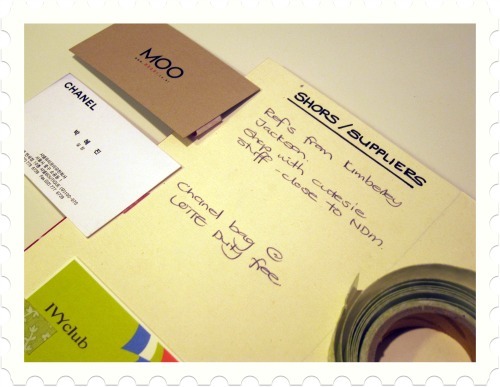 This way you can see both sides…but the great thing is that you can then make your little notes directly under the card. Again – in a foreign country it is sometimes very difficult to recall whose card it was and why you got it in the first place. So, writing down immediately helps. 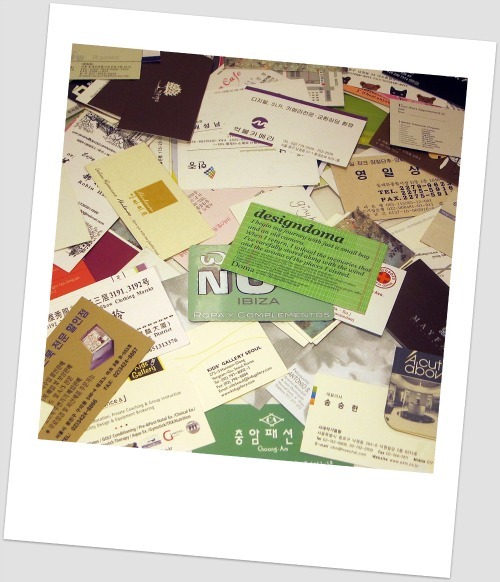 Or you have been to a lunch with a bunch of new people and you might want to make a special note about the persons who handed the cards….it might save you the embarrassment of next time meeting them and forgetting who was who?! Sometimes I have to write – this is that guy who had the blue print fabric..or the really friendly guy in the fabric market (which has 23000 vendors in one building !!! – yes, that’s true ! )…or I write – the place where they serve special lunches and I went there with so and so…or some easy directions I followed to get there to remember next time..when the address on the card is simply not enough. Believe me – when I take the card I ALWAYS think I will remember…and then I never remember when I look at it 6 months later and somebody asks – who was the guy who had the fabric for outdoor sofas??!! Again – I made some tabs for RESTAURANTS, SHOPS, MEDICAL and so forth. 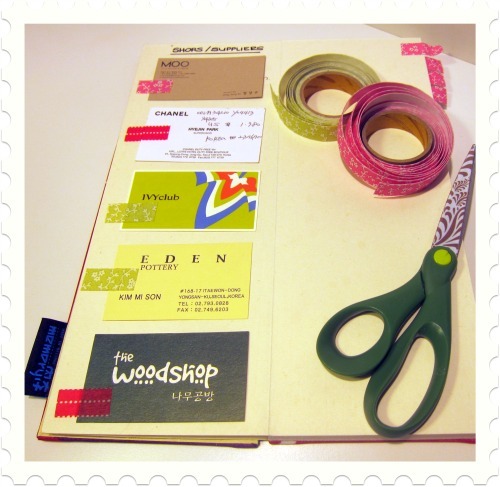 But I am very happy with the “self-made” directory that I created as it serves its’ purpose..it is more pretty than the black leather one I bought because you can have fun creating your own book with business cards…use fun sticky tape…make quirky notes…and voila ! It feels more personal, it is more fun, it is your own and it keeps you connected ! 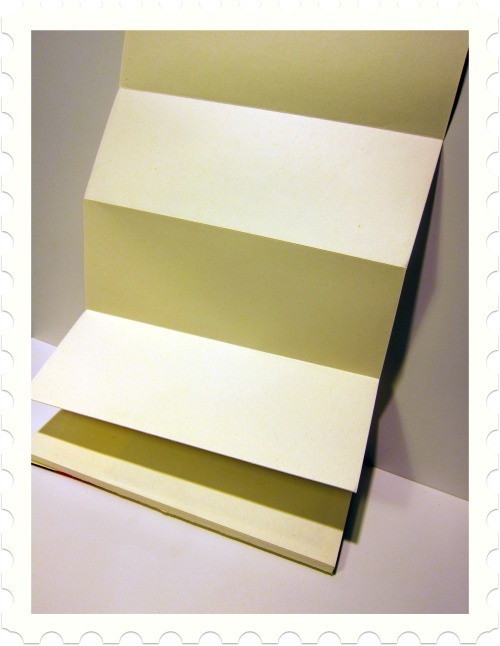 You will be ready to stay in touch at the flip of a card, or is that page…. while on the go !! Well – that’s my deal on business cards and so far so good for me on this system. 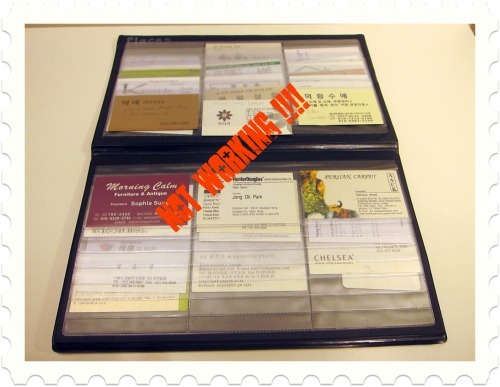 How do you store your business cards? Any other great ideas out there? Are there any of these 3 systems that you prefer?